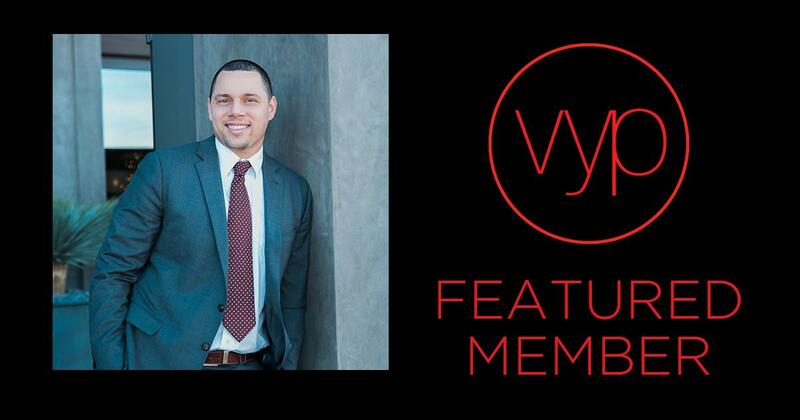 VYP Featured Member of the Month — BBFF | Build A Better Financial Future, LLC. Luis Rosa is a CERTIFIED FINANCIAL PLANNER™ focusing on helping young professionals with their money. Whether it’s basic money management or first-time home buying, he seeks is to empower upwardly mobile young professionals with the knowledge they need to help them design a better financial future. Luis joined VYP to connect with other young professionals who are looking to grow their network and affiliate with liked-minded individuals. VYP has been a great resource for Luis, and he has met many friends and business contacts from various professions. When not helping a client, volunteering, or hosting an event, you can find Luis eating at one of his favorite vegan restaurants.